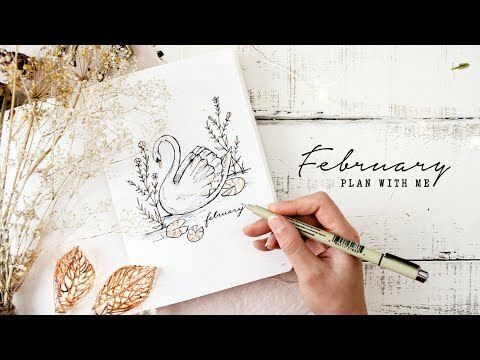 This February bullet journal setup is designed with intention and follows a meaningful story of a little swan who can’t fly. So grab a cup of tea and plan with me! 10 Sewing Hacks from Pinterest!